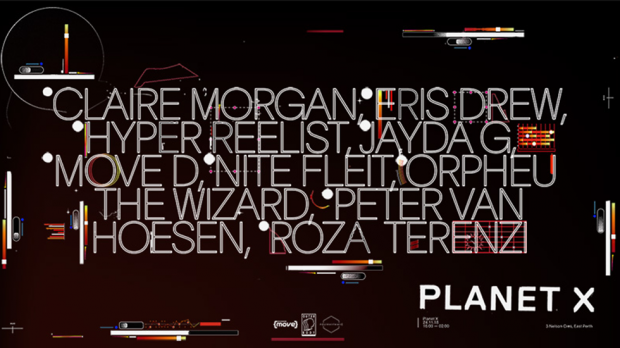 The crews behind Move, Polyrhythmic and Outer Body are coming together for one big party. Planet X will be going down on Saturday, November 24 in East Perth. 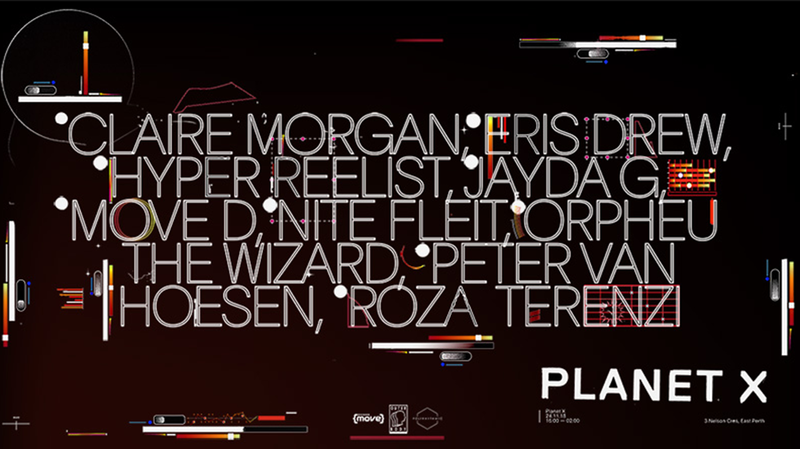 The line-up features Claire Morgan, Eris Drew, Hyper Reelist, Jayda G, Move D, Nite Fleit, Orpheu The Wizard, Peter Van Hoesen, Roza Terenzi and local support yet to be announced. The party is set to feature two complimenting dance floors and dual stages, running from the afternoon and well into the night. Planet X goes down on Saturday, November 24 in East Perth. More information here.